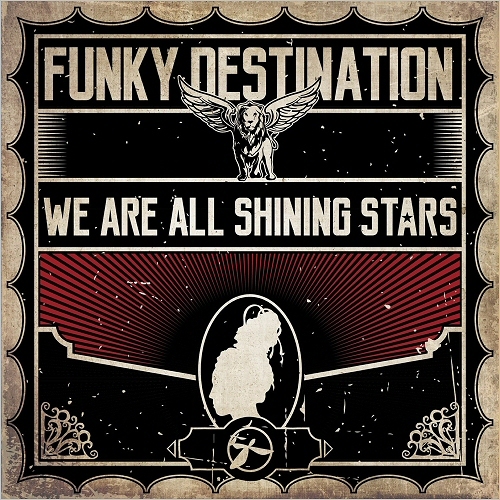 Date: 11.03.2018 | Disco, Blues | Tags: Funky Destination, Timewarp Music, Funk, Soul, Disco, Blues | Download Funky Destination - We Are All Shining Stars (2018) for free. Funky Destination a.k.a Vladimir Sivc is the funkiest project based in Croatias Istria region. He is back on Timewarp Music with his third full length album under the title We Are All Shining Stars. With a great variety of styles but under the root of funk, soul, disco and blues, this album presents to your ears thirteen fresh and new unreleased tracks. Modern meets the classic and everything is blended with the unique concept and arrangement from Funky Destination that deserves your attention to move to his groove. The party is on!